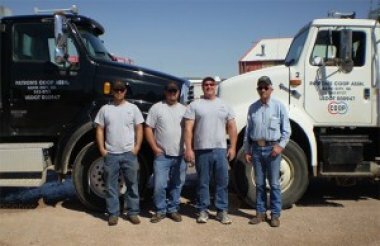 Since 1930, Patrons Cooperative Association, a quality fuel and propane supplier, has been servicing Rapid City, SD and the surrounding areas. Patron’s Cooperative is a locally owned and operated fuel and propane supplier. We service residential clients, commercial clients, and agricultural clients. Our knowledgeable staff is committed to providing you with attention and personalized service you deserve. We look forward to seeing you. Feel free to contact us at your convenience. We are a member owned cooperative, which means that we pay equity equal to the number of gallons purchased per year. This can be a major financial value to you the customer. Patrons Co-Op invoices can now be emailed and we now accept online bill payment!